Great and Delicious Addition to your meal. 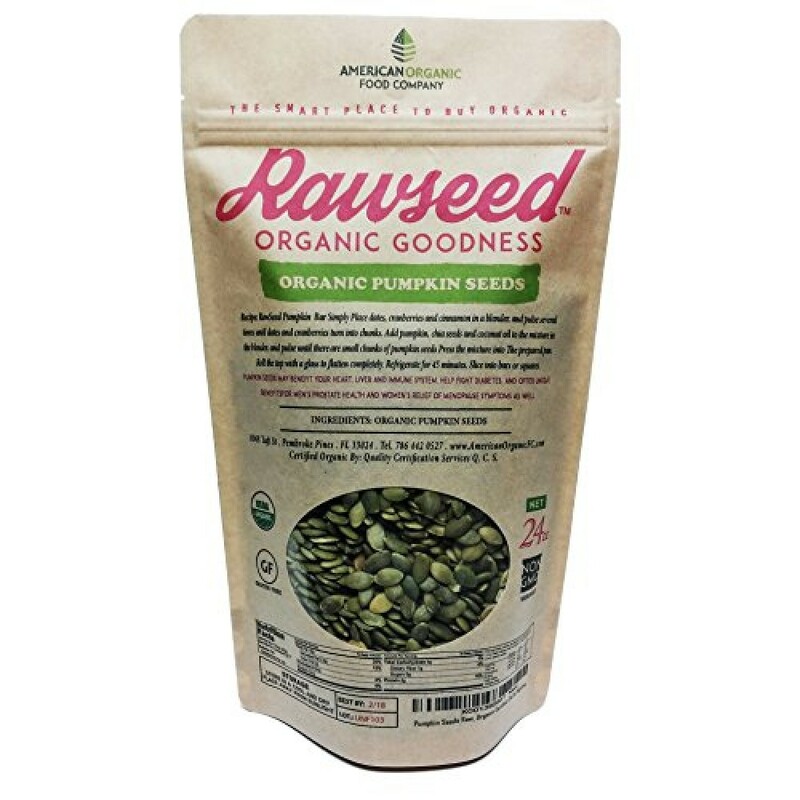 Rawseed Organic Pumpkin Seeds are the perfect healthy addition to any meal or snack. 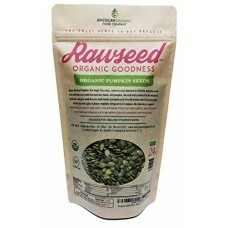 Simply sprinkle pumpkin seeds onto food like yogurts, trail mix, and salads. This product is a 4 Pack of 8 oz bags.